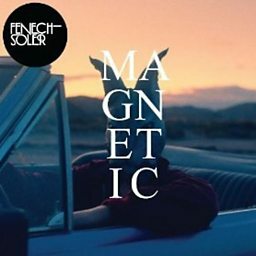 Fenech-Soler are an English electropop band from Kings Cliffe, Northamptonshire, England, that formed in 2006 and consists of two members: Ross Duffy and Ben Duffy. 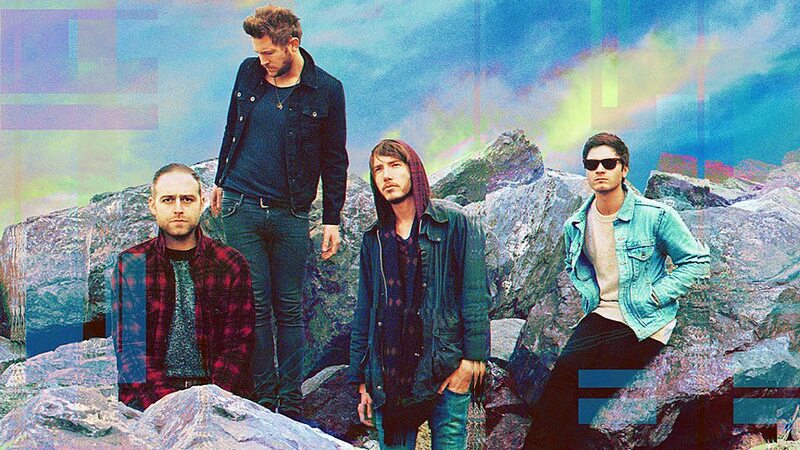 Founding members Daniel Fenech-Soler and Andrew Lindsay left the band in 2016. 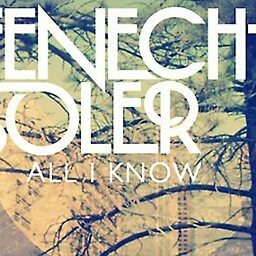 The name Fenech-Soler is taken from Daniel Soler's full surname, which is Maltese. 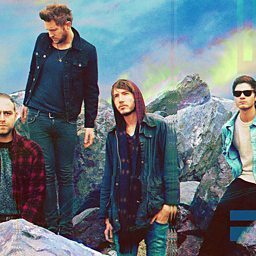 The band's sound has been compared to Friendly Fires and Delphic for their "hybrid of summery indie and big dance-inflected melodies". 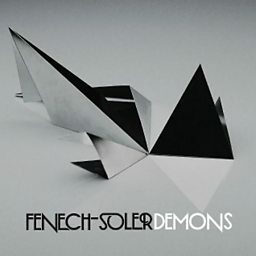 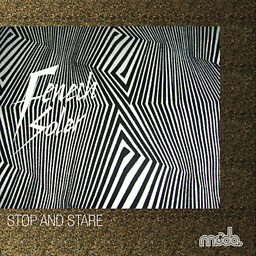 Fenech-Soler are signed to So Recordings.